At the peak of summer! HAVE YOU HAD YOUR SUMMER HOLIDAY? Summer is so short which places us all into a bit of a panic to make sure we don’t miss out on every single opportunity that comes along to enjoy it. That means visits with friends and family – there or here. Days at the beach. Picnics. Barbecues at your place or mine. And weddings – it’s the season. Here are some pics of our Aphrodite goddesses at their summer weddings – this year and last. Send us your pics too – we’d love to publish them. And with that – I am off to Norway this week to visit with my son Reyn who now lives there. 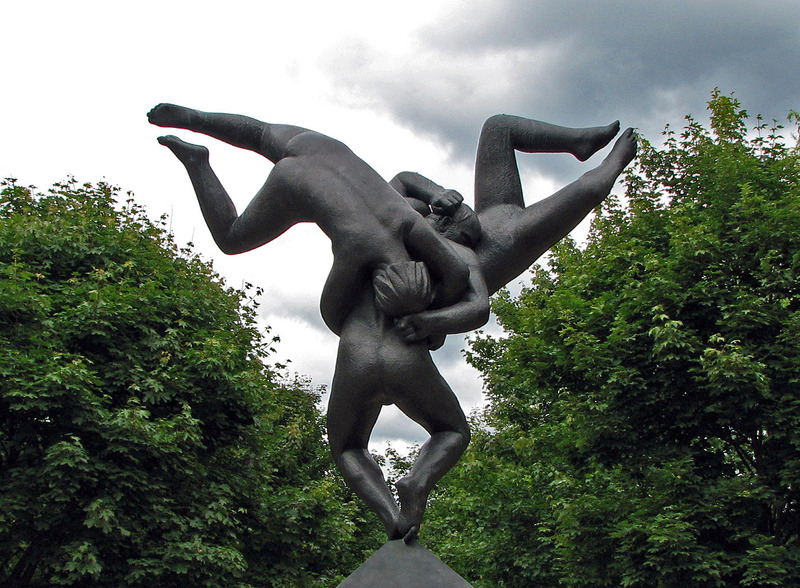 We’ll meet in Iceland for 3 days and then fly to Oslo where I am excited to visit the new Ekebergparken Sculpture Park for contemporary sculpture and return toVigeland Park that provided a huge emotional charge the last time I visited in 1976. 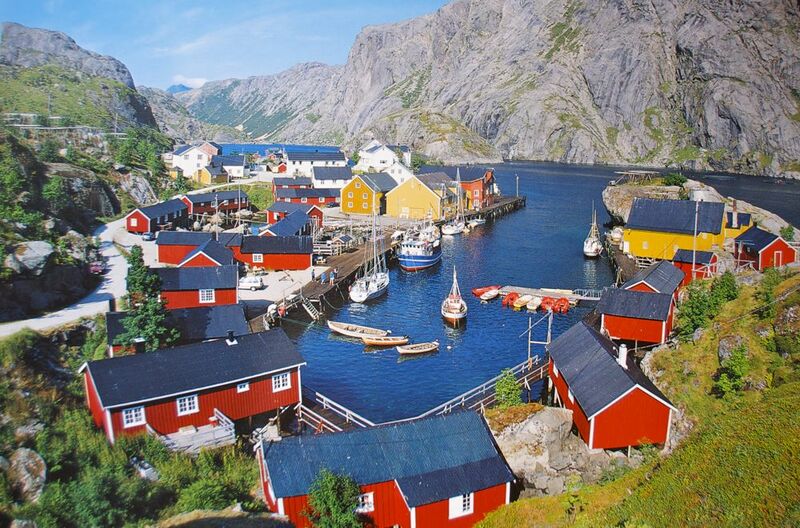 The highlight will be our trip to the Lofoten Islands north of the arctic circle. Meanwhile Laura will guide the ship. Keep your eyes open for new arrivals and enjoy no HST and 25% on select merchandise. Have a great last half of summer and don’t miss a beat! Send us pics of your favourite places and we’d love to see you dressed in Aphro Chic at your special event. Email me at tpoder@baseatlantic.ca. Have a great trip, Tiu.Lofoten is also on my to-do list.Cheers and Bon Voyage!Michèle Murphy Sent from my BlackBerry 10 smartphone. 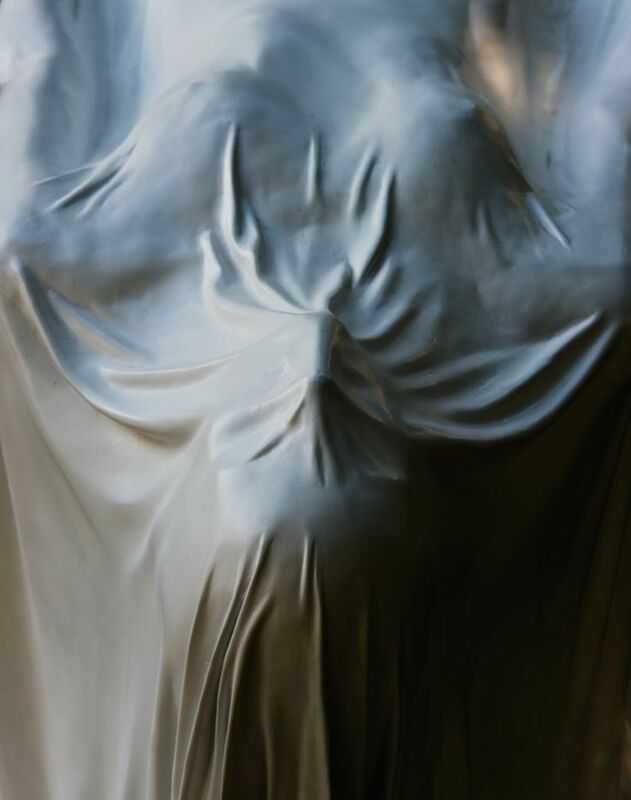 From: Aphrodite Art & Fashion Inc.Sent: Sunday, August 3, 2014 11:59 PMTo: pmgmurph@ns.sympatico.caReply To: Aphrodite Art & Fashion Inc.Subject: [New post] At the peak of summer!